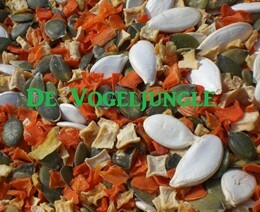 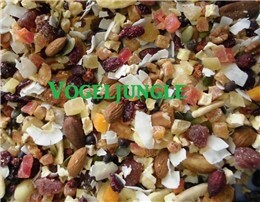 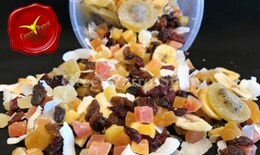 A luxurious blend of exotic fruits composed of the tastiest and healthiest fruits for your bird! 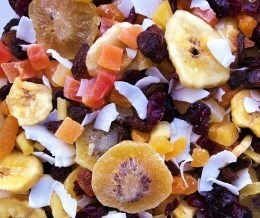 This exotic blend includes kiwi, mango, banana, cranberry, papaya and more! 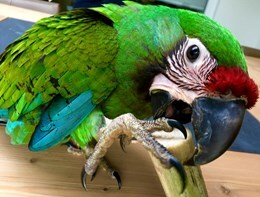 Like our other mixes, this is a real challenge for your bird to examine his or her food bowl in terms of smells and colors.